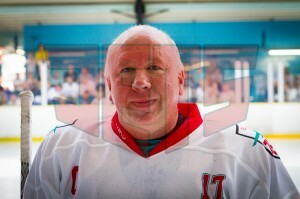 In 1986 Gary Stefan, from Brantford, Ontario was employed by Slough Borough Council as part of the Management team at Slough Ice Arena and to create Slough’s very own ice hockey team. Gary founded the Slough Jets in the summer of 1986 and the team drew top quality players from the local areas and also high quality imports. The team played it’s very first game behind closed doors as technical delays prevented the ice arena from opening to the public in time but with Gary at the helm the team went from nothing to one of the pinnacles of the local community almost overnight. Capacity crowds were soon filling the Hangar and it didn’t take long for the new team to win their first trophy. 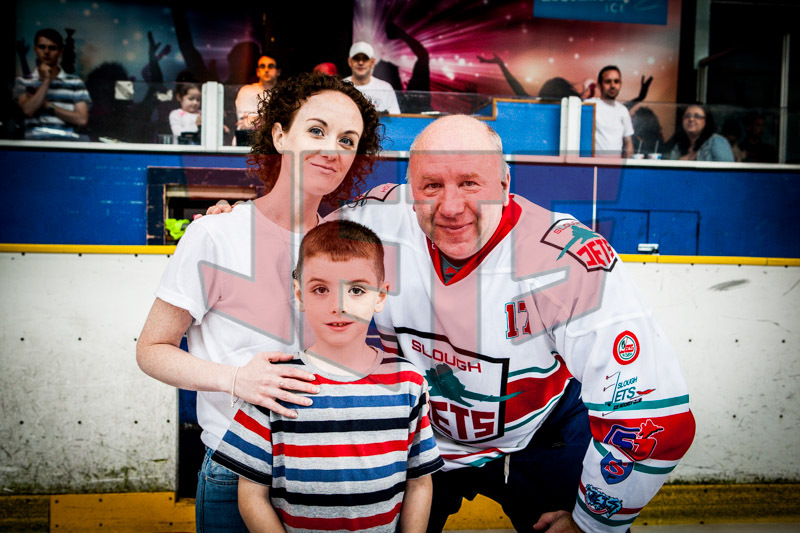 Gary came to Slough from Streatham and was just 1 point short of 100 in his first Jets season from just 27 games. The next season he flew past 100 points and his reputation grew and grew. Gary represented Great Britain in 1990/91 and 1991/92 and went on to Coach and Manage the National Team following his retirement. Having lost the majority of a season early in the 90s through injury in the mid 90s Gary was at the top of his form, and enjoyed continued personal success while watching the club he founded, built up and managed achieve success too with league and cup wins. In 1997/98 Gary was a part of the B&H Plate winning team and again in 1998/99 he was a part of the BNL winning team that went undefeated at home. Gary was a highly skilled player but also a great reader of the game, meaning he knew where and who to feed the puck to or where to be to receive pucks and create scoring opportunities. Following the 98/99 season Gary announced his retirement from the game and his #17 jersey was retired. A car accident ahead of the 25th Anniversary Game meant Gary couldn’t lace up for that game but the biggest of all Slough Legends will be taking to the ice on July 19th for what promises to be a fantastic charity celebration. Gary leads the Jets in goals, assists and points. He played 432 games, scored 546+486 for nearly 2.5 points a game and his penalty tally totalled 1077.